A good mentor is like a gym membership. You only get the benefit if you show up and do the work. This statement is so true. Finding a good mentor is one thing, getting the best out of the mentorship is another. If you are not willing to show up and make the effort to make the best out of your mentorship, you will not benefit at all. Many a times, good mentor is not difficult to find. It is the learning attitude that is hard to find. A mentee must be humble and willing to learn from the mentor, he cannot have the mentality that there is nothing else to learn, if not it defeat the purpose of having a mentor. Let us take a look at this article about Tony Robbin observation of the Top Traits found in coachable people. Mentors can be invaluable to any entrepreneur. No matter how accomplished you are in forming and running a business, there’s always someone who knows more and can pass some wisdom on to you. However, too often mentees make the mistake of not realizing that coaching is a two-way relationship. As important as it is to find the right coach, it’s also important to be open to what that coach will teach you. 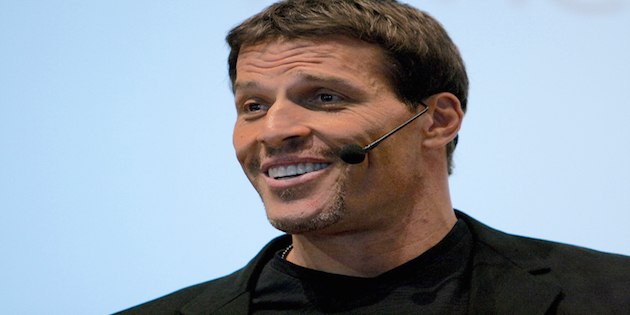 In his decades as a speaker, author and businessman, Tony Robbins has had the opportunity to serve as a mentor for a large number of entrepreneurs and professionals across all industries. I recently spoke to Robbins as he prepared to mentor entries to Shopify’s Build a Business Competition. The well-known business strategist and author of the new book “Unshakeable” teamed up with the commerce company to guide budding startups. He shared his insights on what someone can do to be truly coachable. Robbins has had the privilege of coaching some of the most successful people of our time, including Paul Tudor Jones II, one of the top financial traders in the world. During 24 years as his mentor, Robbins found he’s constantly learning from Jones. When someone is successful, it’s easy to credit the coach for that success. But Robbins says he’s found his best students are those who teach him too. In his experience, fear is the single most difficult thing to overcome in the coaching experience. If a mentee is afraid of being coached, that person may not be as receptive to the lessons he or she needs to learn to be successful. This often is rooted in a fear of failure, which can be devastating in the business world. Robbins says if you’re trying anything new, failure will be constant. Those who don’t fail will likely be swept away by someone more innovative. Therefore, you shouldn’t fear failure because that just gets in your way. Instead, focus on learning more and more. In the early days of growing a business, some entrepreneurs feel that not listening is an advantage. Many founders say it’s too common for people to say what they’re doing won’t work. Many feel it’s better to avoid such distractions, keep their head down and work hard on their product or service. However, don’t let that stop you from finding a mentor who you can listen to. If you’ve got someone whose advice you trust, it’s always a good time to recognize the benefits they can bring to what you’re doing. Without mentors, entrepreneurs must learn by their own experience only. Robbins says this is the most painful, expensive way to learn how to build and operate a business. 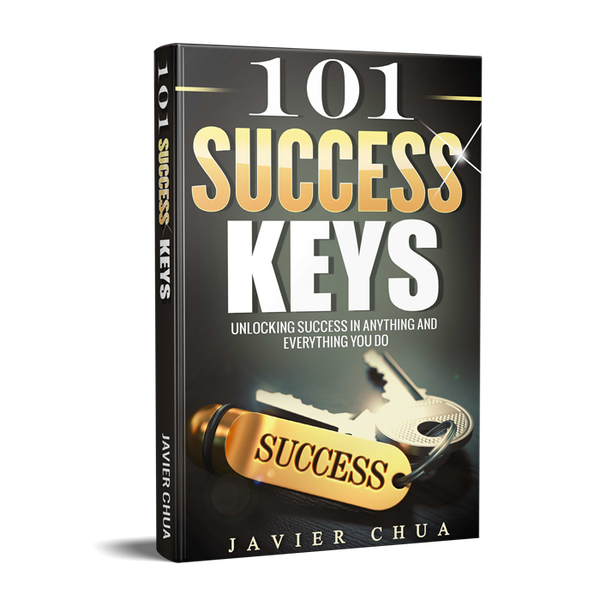 Instead, he believes that success leaves clues. 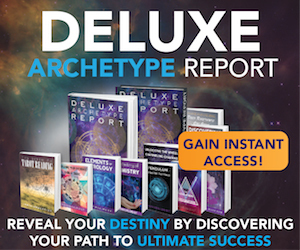 He believes through modeling, you can avoid all of those wrong turns that delay your success. The fastest way to accelerate your progress as an entrepreneur is to find a good mentor and learn as much as possible. But you must first get past your fear of failure, as well as any fears you have about being coached. Doing so will be great practice for the many challenges you’ll face over the years as you find new ways to grow your business and excel in your chosen career. For those who are thinking of looking for mentor, do take note of the traits that you need to have before looking for a mentor to help you advance in your business or whatever that you are attempting to change and improve.